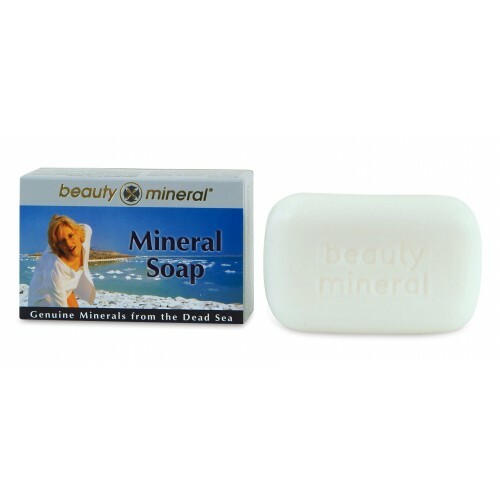 Allow yourself more than just the ordinary soap, pamper your skin with this beauty-restoring mineral soap. 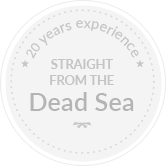 Mineral Soap contains a high quantity of moisture-rich minerals such as calcium, potassium and magnesium derived purely from the Dead Sea. Magnesium helps fight any traces of fatigue, and leaves you feeling invigorated. Potassium along with the added Glycerin helps the skin to balance and retain its natural moisture and keeps it hydrated for longer, which means that this soap will not, unlike most usual bars of soap, leave you with dry skin which is itchy and irritated. It will get rid of all dirt and excess oil with ease and the minerals present in the soap will constantly battle signs of stress and tiredness. 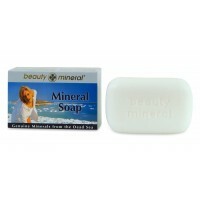 This mineral soap works wonders on normal, dry, oily as well as combination skin. 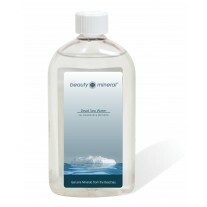 It is free from parabens and mineral oils as we create our products using natural ingredients only. Glycerin is most widely used in skincare products because of its humectant properties, making it a great moisturizing agent. Glycerin attracts water to the skin, creating a positive / negative attraction allowing the skin to absorb much needed moisture easily. 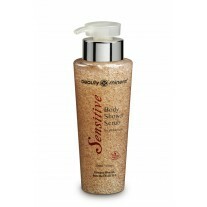 It is also used in cosmetics as a barrier, preventing moisture loss so the skin stays hydrated longer.